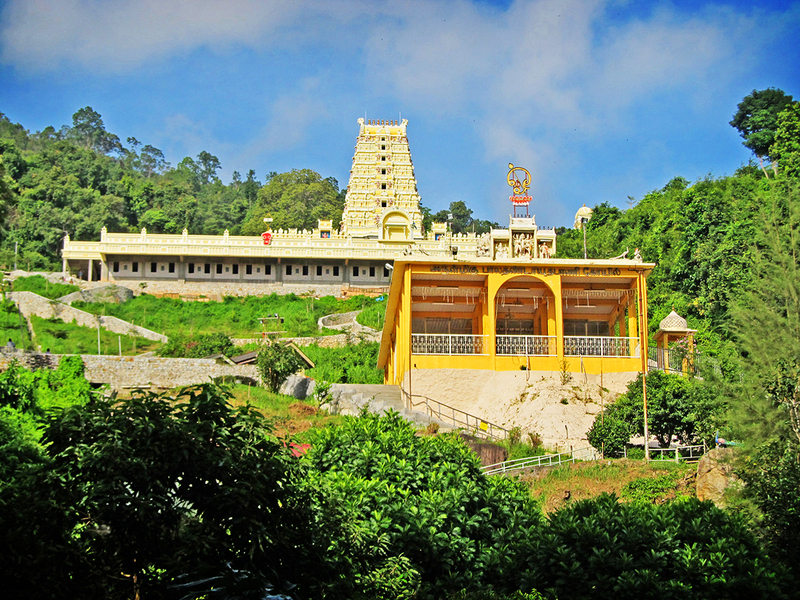 Reported as the largest temple dedicated to Lord Murugan outside India, the Arulmigu Balathandayuthapani Temple located in the Botanical Garden (or Waterfall) area of Penang was built at a cost of approximately USD 3.1 million and took five years to complete. The staircase of 512 steps leading up to the new temple was found to be longer than the 272-step the Hindu temple in Batu Caves, Selangor. The temple complex and its hill area also houses several other Hindu shrines as well as a massive statue of Lord Shiva. The new temple features were inspired from the South Indian Chola and Pallava eras and mainly used imported materials from India. The old temple is popularly known as the Waterfall Hill Temple or Lord Murugan Temple in the island and is also the main site of the annual Thaipusam pilgrimage. On a side note, Happy Diwali to all who celebrate the festive day out there!